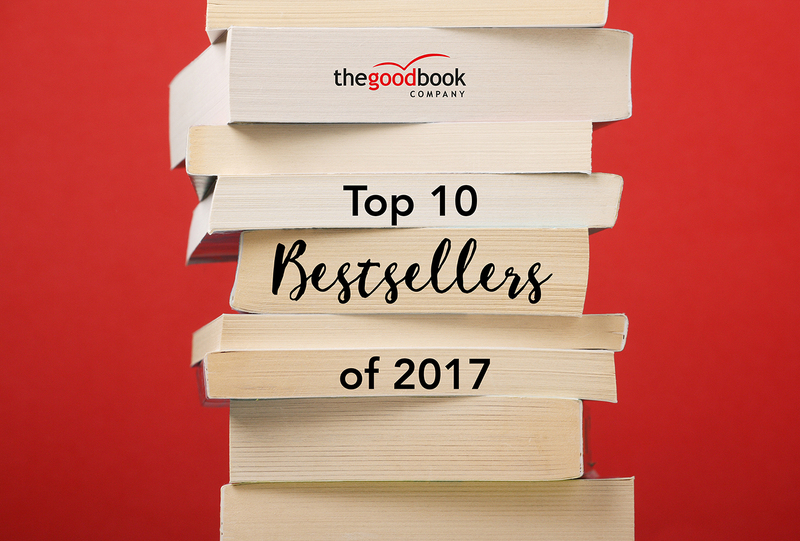 2017 has been an exciting year for The Good Book Company. By the grace of God, we have worked with incredible authors to create biblical, relevant and accessible books that we pray will bless you for many years to come. Our bestselling titles of 2017 include two The Gospel Coalition Book Award winners! Coming in at the top is Hope When it Hurts by Kristen Wetherell and Sarah Walton. Kristen and Sarah, have walked through, and are walking in, difficult times—so these thirty biblical reflections are full of realism about the hurts of life and yet overwhelmingly full of hope about the God who gives life. God's Very Good Idea is a beautifully-illustrated hardback book telling how God made people to enjoy being delightfully different but all part of the same family. God's Very Good Idea picked up the children's category winner in The Gospel Coalition book awards 2017. This warm, faithful and careful book aims to help Christians understand what the Bible says about gender identity, so that we can engage lovingly, thoughtfully and faithfully with one of the most explosive cultural discussions of our day. This issue is only going to become more prevalent in 2018 so there's no better time to read-up on it than now! God and the Transgender Debate won the award for public theology and current events in The Gospel Coalition Book Awards 2017. In Capturing God, Rico Tice invites his readers to see God as they never have before. Looking at the account of Jesus' death in Luke's gospel, Rico explains the surprising truth that God reveals his essence through his own execution. Scott James came up with the story of The Littlest Watchman while explaining to his children that Advent not only reminds us of how God's people waited patiently for the promised King but also prompts us to wait for his return with a similar eagerness. The story follows Benjamin, who waits for and witnesses the first Christmas. It is a book bursting with warmth, expectation and joy. Tim Chester completed his trilogy of Advent books with this year's title, The One True Gift, which peels back the layers of Philippians 2 in 24 devotionals. "If you're looking for something to walk you through a Christ-centred Advent this year, then start here"
"Rich in biblical truth and robust in its theology, The One True Gift is a treasure you’ll want to enjoy this Advent season (or any time, really)"
8. Where Was God When That Happened? We released another title in the Questions Christians Ask series, this time written by Christopher Ash on the subject of God's sovereignty. It is a warm, pastorally-hearted guide that will help you to grapple with the big question of whether God is really in control. "Theologically deep and precise, biblically rooted, and carefully nuanced"
Timothy Keller and Sam Allberry sit alongside you as you open up the treasures of three enriching parts of God’s Word, John 14-17, Romans and James. These inspirational readings are presented in beautiful hardback format, complete with ribbon marker and space for journaling. The God's Word For You series continued to expand this year with a new title by Steven J. Lawson, Philippians For You. This book is joyful expository guide showing how to live whole-heartedly, distinctively and hopefully, whatever our circumstances. Eleanor is a Digital Marketing Assistant for The Good Book Company. 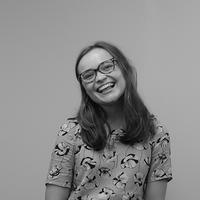 She studied English Literature at the University of Birmingham and interned in a handful of different publishing houses before joining the company.